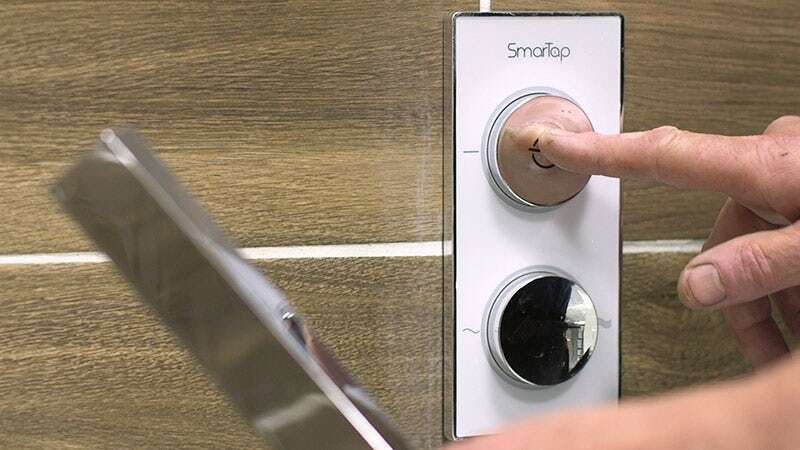 Considering whether to buy the new and exclusive SmarTap showering system? 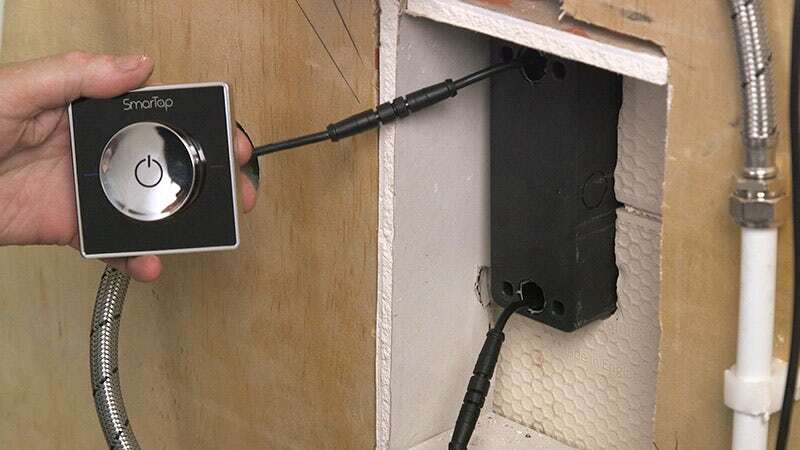 This installation guide will explain just how simple it is to fit. If you haven’t already discovered SmarTap and would like to find out more, head over to our blog post now by clicking the image below. 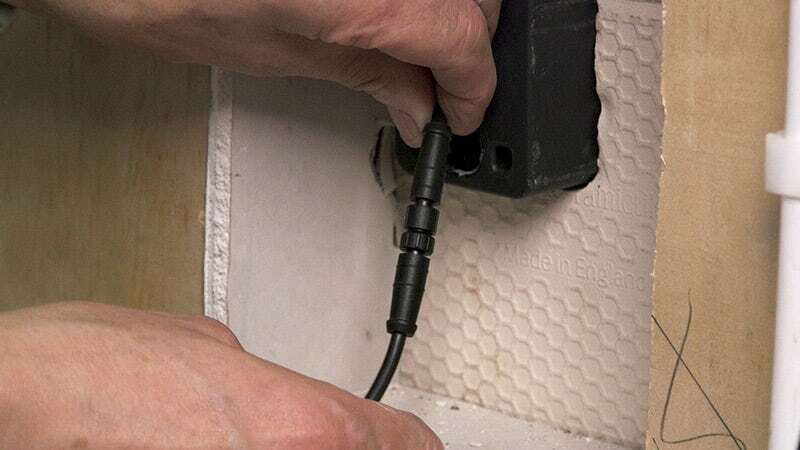 The first thing to say is that SmarTap should be fitted by a qualified professional. Do not attempt to install, unless you are fully qualified to do so. 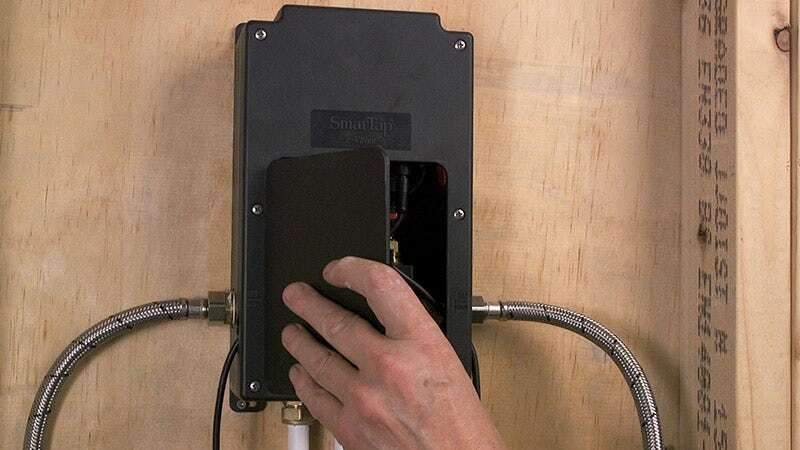 This SmarTap installation guide is intended as a visual guide only. We’d recommend following the installation instructions that come with your product. Always unpack your SmarTap immediately after delivery. Check for any damage or faults as it’s better to find them now, rather than during installation. 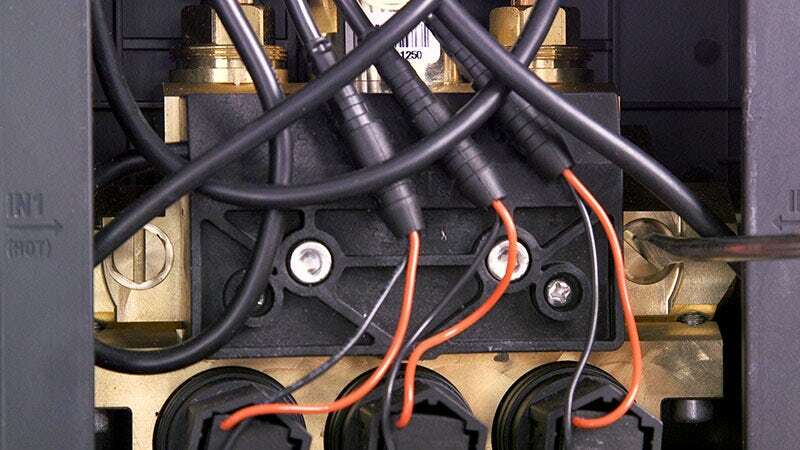 The eValve has five connections. 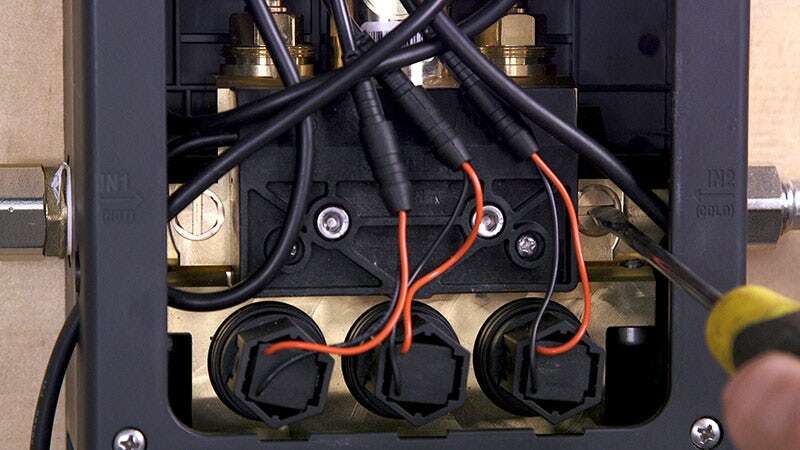 Hot and cold inlets, either side of the unit and three outlets on the bottom (as shown below). 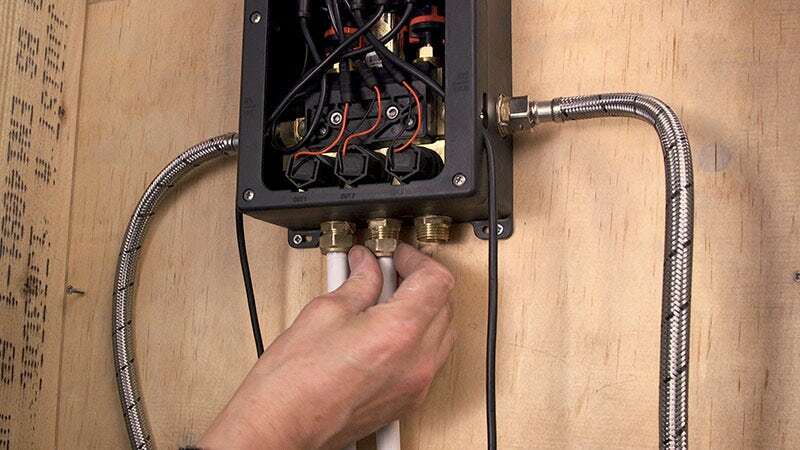 First, mount the eValve unit by placing it against the wall and outlining the required fixing locations. 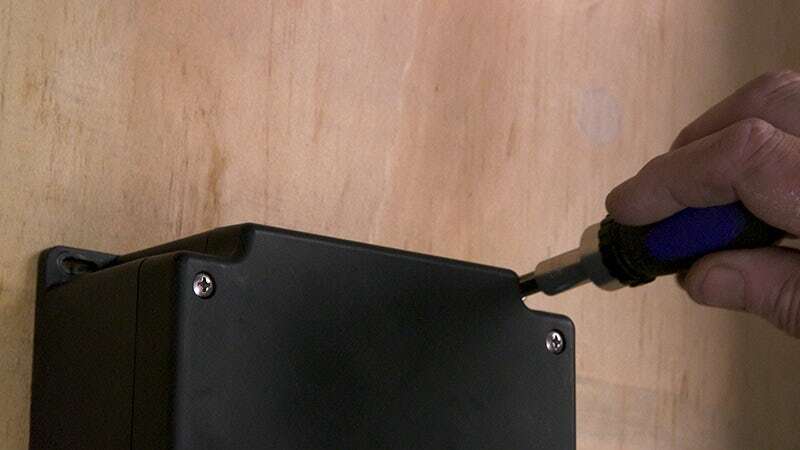 Once all four screw points are marked, remove the eValve. 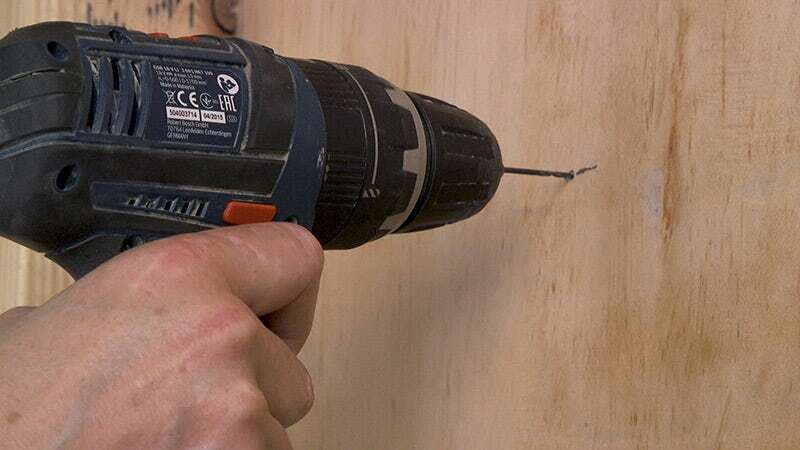 Then, using a drill, make some pilot holes for the screws to fix into. 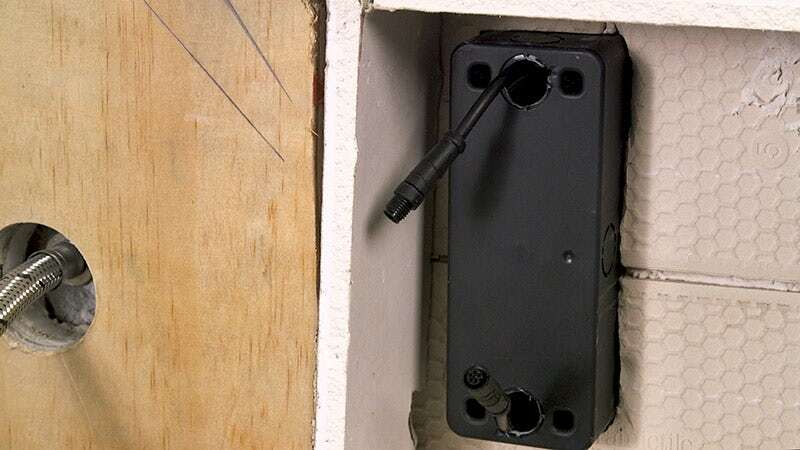 Place the unit against the wall once more and fix in place with four screws. 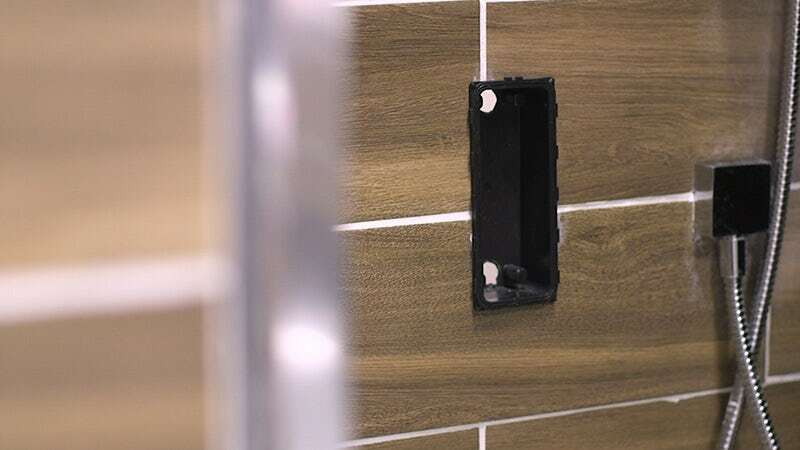 Now that the unit is secured to the wall, you can connect the inlets. Open up the cover on the front of the unit and locate the two isolation valves inside. Ensure that both valves are in the closed vertical position (image below shows right-hand valve being turned from open horizontal position to closed vertical position). 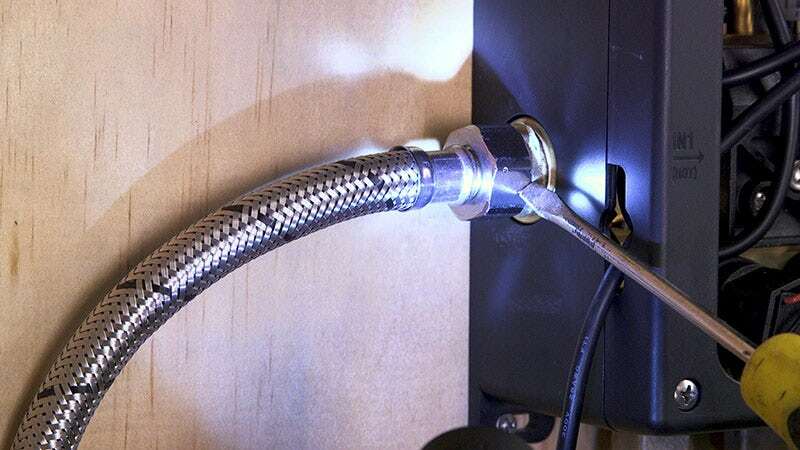 Connect the hot water pipe to the corresponding inlet on the left-hand side of the eValve. Ensure this is connected securely. We’ve used steel piping for demonstration purposes. Ordinarily, copper piping is recommended. 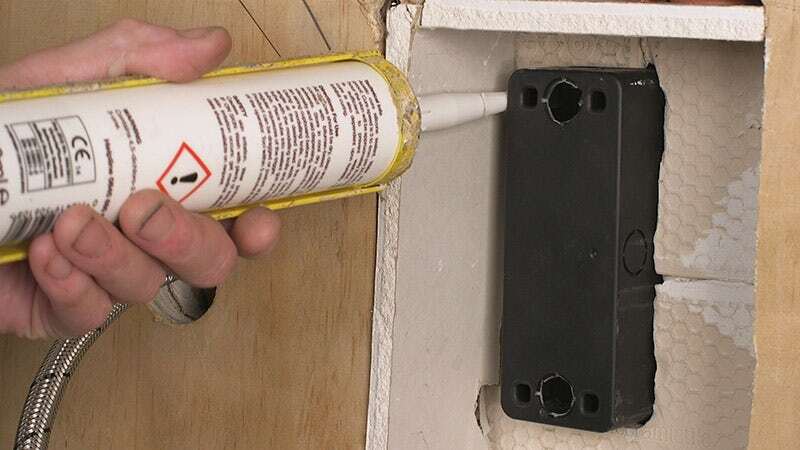 Follow this with the cold water pipe on the right side of the unit and, again, make sure it’s fastened securely. 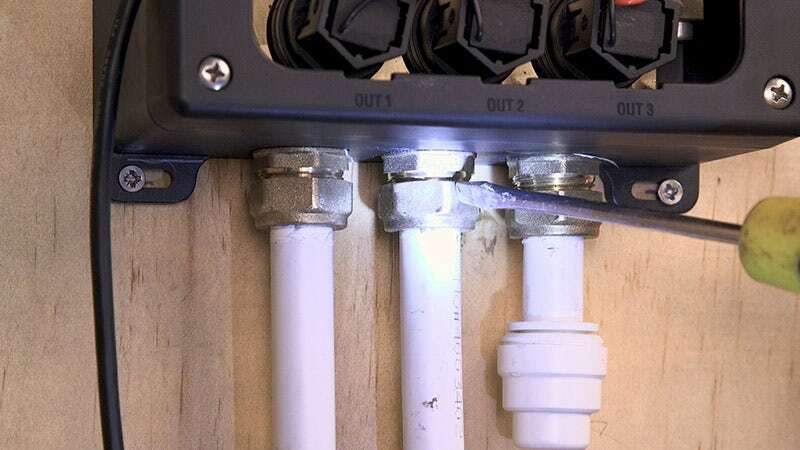 For the shower outlets, we’ve used plastic piping and PTFE tape to make a tight seal. Again, copper piping is recommended. Secure this to the unit in the OUT 1 slot. This represents the primary fixing for your shower. Then connect the second outlet, in this case the shower handset, to OUT 2. These first two outlets are controlled using the supplied dual button. The third connection, at the bottom of the unit is for OUT 3. In this instance, we are capping this off, as we only have two shower outlets. This third would be controlled by the single button sold separately. We will demonstrate how to fit both buttons shortly. 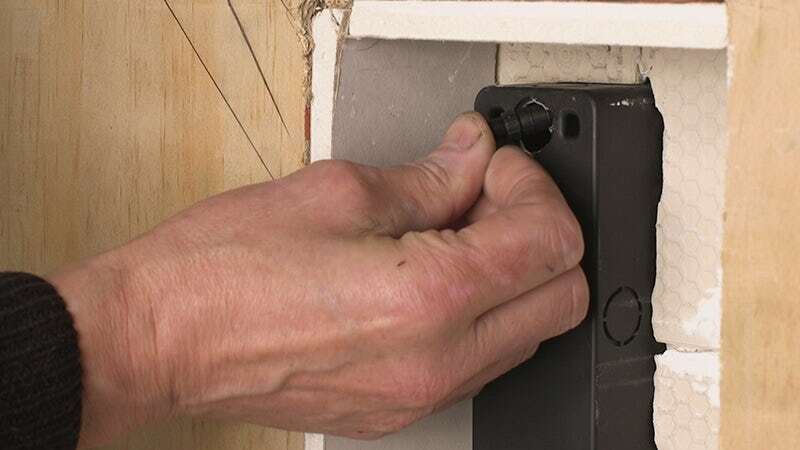 Once all inputs and outputs are connected or sealed, we can move on to testing. 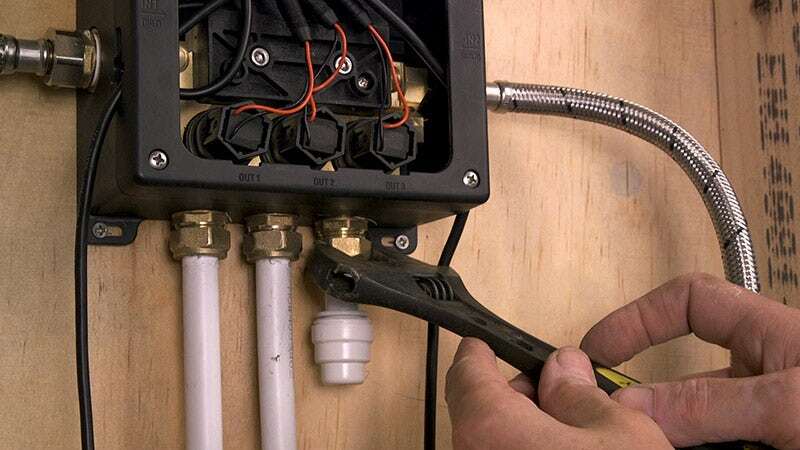 Begin by opening the hot and cold pipes. Now that water is flowing we can check the entry points on the eValve unit. Once we’ve established both these seals are working correctly, open the isolation valves inside the unit. An open valve will be in the horizontal position (the image below shows the right-hand valve being turned to the open horizontal position). Now check the three connections at the bottom of the unit for leaks. If all is correct, you can move on to fitting the controls. Make a hole in the wall where you wish to position the controller. Insert the controller housing into the hole with the arrow inside the box pointing up. Apply a thick layer of sealant around the housing, creating a watertight seal between SmarTap and the shower wall substrate. 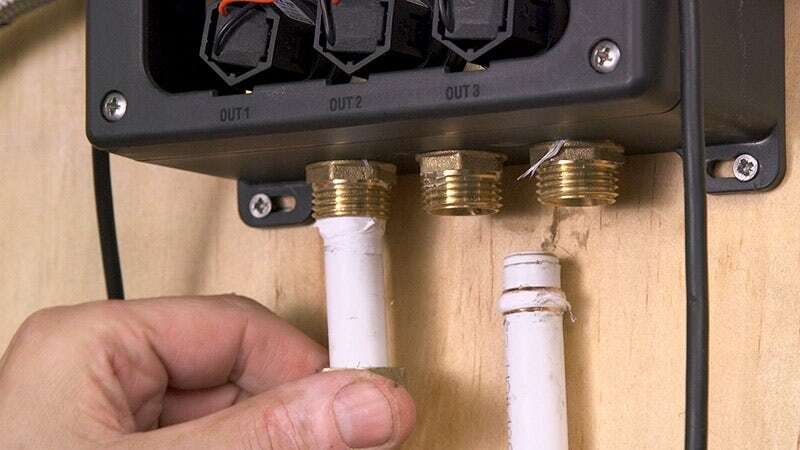 Once in place, thread the connecting cables through the corresponding holes in the housing. Make sure the controls are the correct way up, then slide it down until it clicks into place. 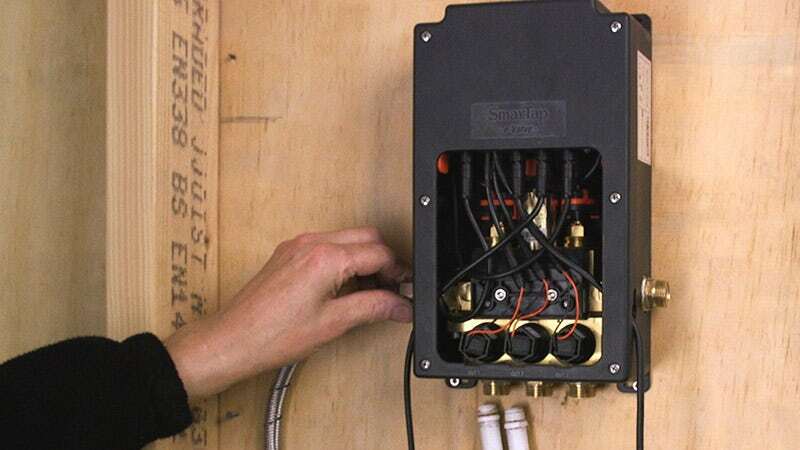 Connect the controls to the eValve using the cables provided. This is done with a simple push and twist motion. The top connection is used for the optional single button controller and is connected as pictured below. This option comes with an extension cable enabling greater freedom of placement. 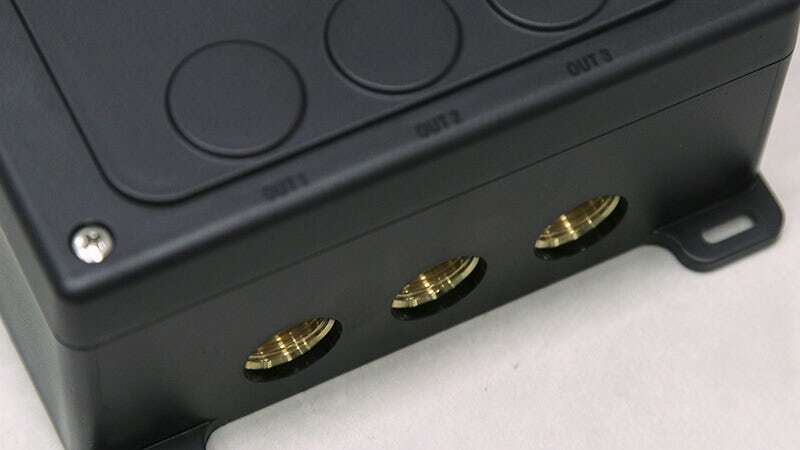 If you aren’t using the optional single button, simply leave the upper connection inside the housing. 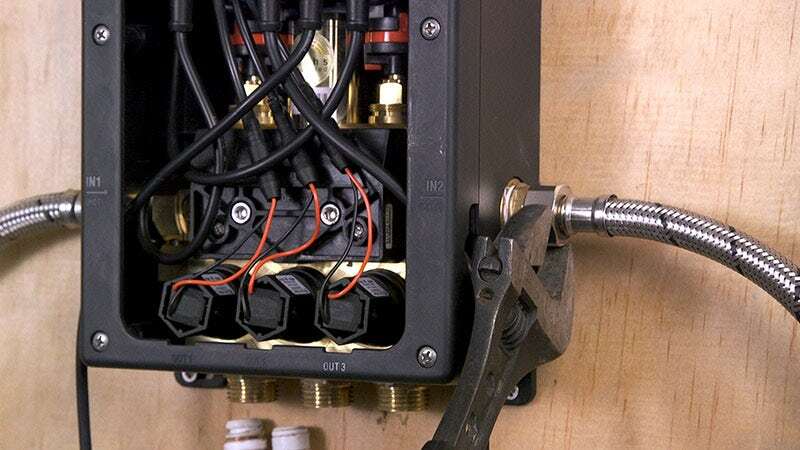 Now that everything is connected, replace the cover of the unit. 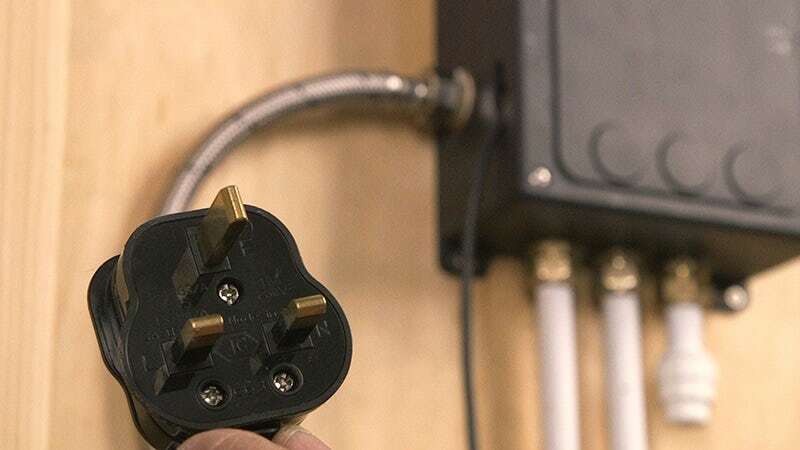 To supply power to the eValve, simply connect the standard three pin plug to a nearby socket (a socket in the loft space is ideal) and the unit is ready. You can switch on the shower from the front using the controls. Your SmarTap shower system is now ready to use. 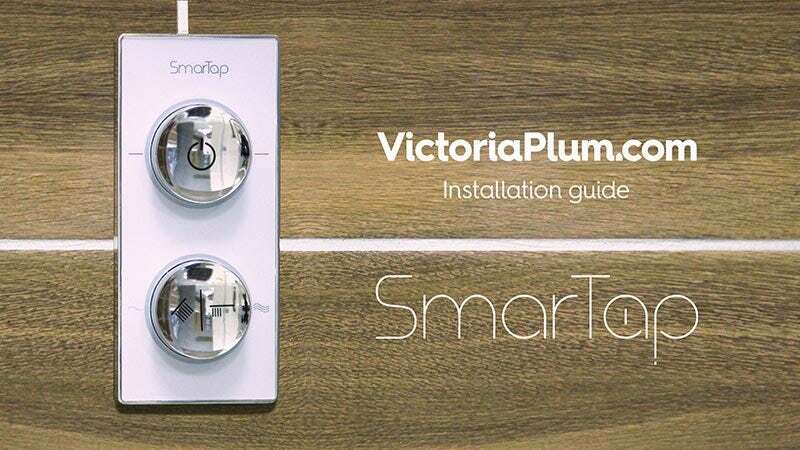 To connect your devices to the eValve using the SmarTap app and a Wi-Fi connection, please refer to the Wi-Fi pairing guide which is available as a download on any SmarTap product page at VictoriaPlum.com. 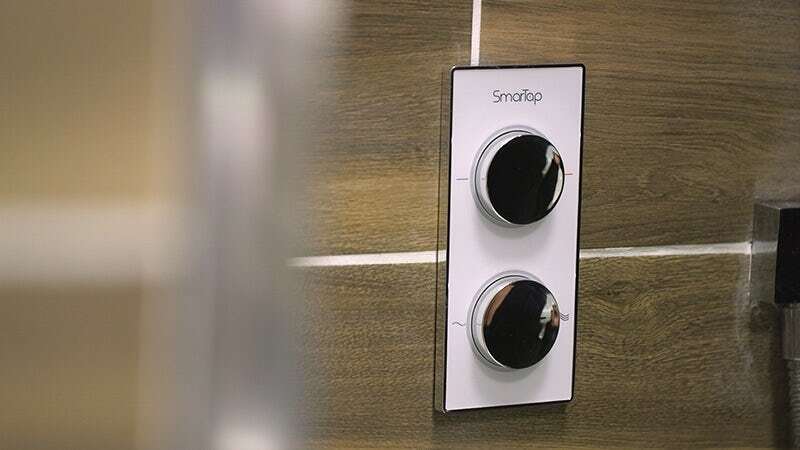 Shop our complete range of SmarTap products today, including complete sets with shower outlets. Simply click on the banner below to get started. 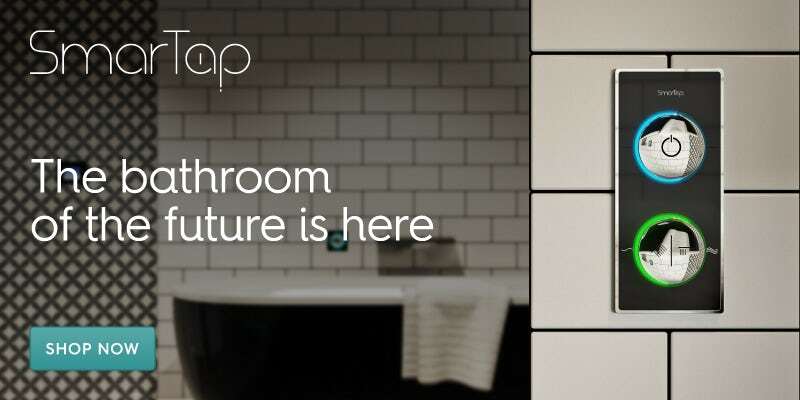 What will the bathroom of tomorrow look like? Luckily, you don't have to wait to find out! With our latest style guide, we'll show you how to incorporate all the latest technology into a stylish, contemporary bathroom design.